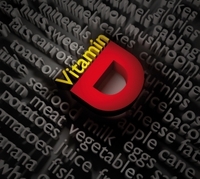 05 Jan 2018 --- High-doses of vitamin D reduce arterial stiffness in young, overweight/obese, vitamin-deficient, but otherwise still healthy African-Americans, with results identifiable within just four months, according to researchers at the Medical College of Georgia at Augusta University. Rigid artery walls are an independent predictor of cardiovascular-related disease and death, and vitamin D deficiency appears to be a contributor, says Dr. Yanbin Dong, geneticist and cardiologist at the Georgia Prevention Institute at the Medical College of Georgia at Augusta University. With this in mind, the researchers looked at baseline and again 16 weeks later in 70 African-Americans ages 13-45 – all of whom had some degree of arterial stiffness – taking varying doses of the vitamin best known for its role in bone health. The researchers found that arterial stiffness was improved by vitamin D supplementation in a dose-response manner in this population, they write in the journal PLOS ONE. Participants taking 4,000 international units – more than six times the daily 600 IUs the Institute of Medicine currently recommends for most adults and children – received the most benefit, says Dr. Anas Raed, research resident in the MCG Department of Medicine and the study's first author. 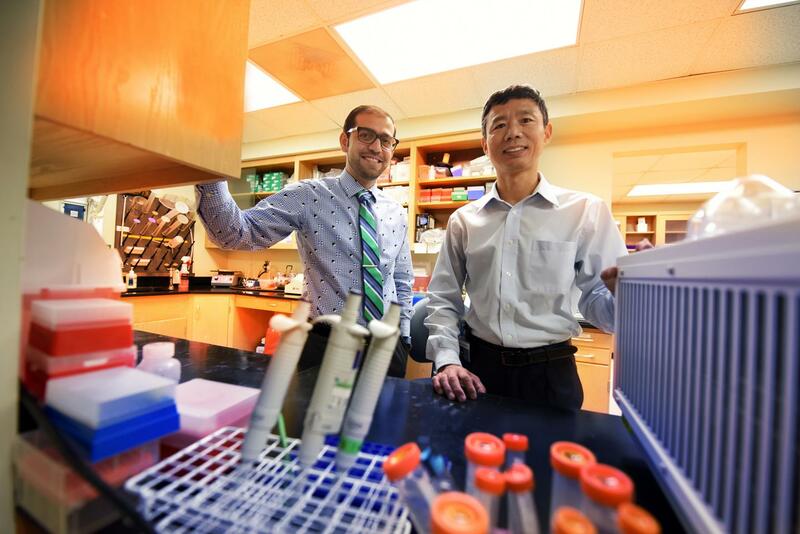 The 4,000 upper-limit dose restored healthy blood level quicker – by eight weeks – and was also better at suppressing parathyroid hormone, which works against vitamin D's efforts to improve bone health by absorbing calcium, they reported. While heart disease is the leading cause of death in the US, according to the Centers for Disease Control and Prevention, blacks have higher rates of cardiovascular disease and death than whites and the disease tends to occur earlier in life. The authors write that arterial stiffness and vitamin D deficiency might be potential contributors. While just how vitamin D is good for our arteries isn't completely understood, it appears to impact blood vessel health in many ways. Laboratory studies have shown that mice missing a vitamin D receptor have higher activation of the renin-angiotensin-aldosterone system, says Raed. Activation of this system increases blood vessel constriction, which can contribute to arterial stiffness. Vitamin D also can suppress vascular smooth muscle cell proliferation, activation of garbage-eating macrophages and calcification formation, all of which can thicken blood vessel walls and hinder flexibility. Vitamin D also reduces inflammation, an underlying mechanism for obesity related development of coronary artery disease, says Raed.